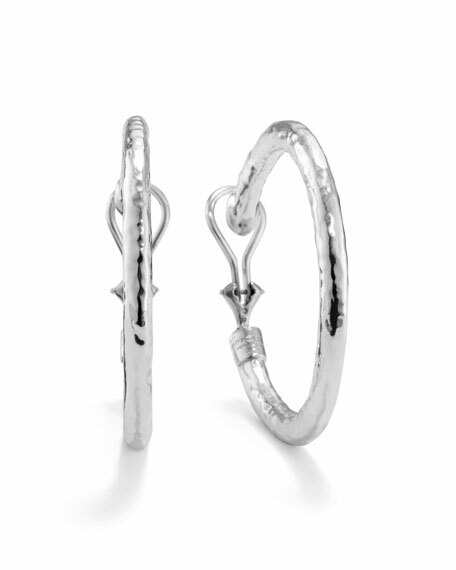 Using dimension and texture, Ippolita crafts these hoop earrings to frame your face, not overpower it. 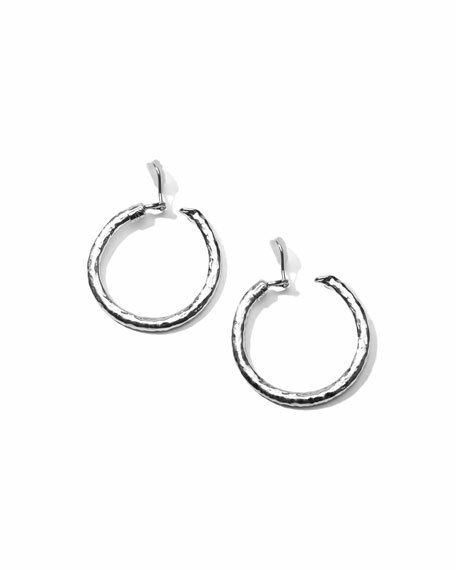 From the Ippolita Glamazon® Collection. For in-store inquiries, use sku #183450.